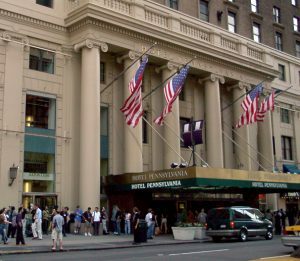 From July 20th – July 22nd the annual Hackers On Planet Earth (HOPE) conference will be taking place at the Hotel Pennsylvania in New York City. The Circle of HOPE has been around since 1994 and this year IPv4.Global will be supplying the IP addresses for the entire three-day event. 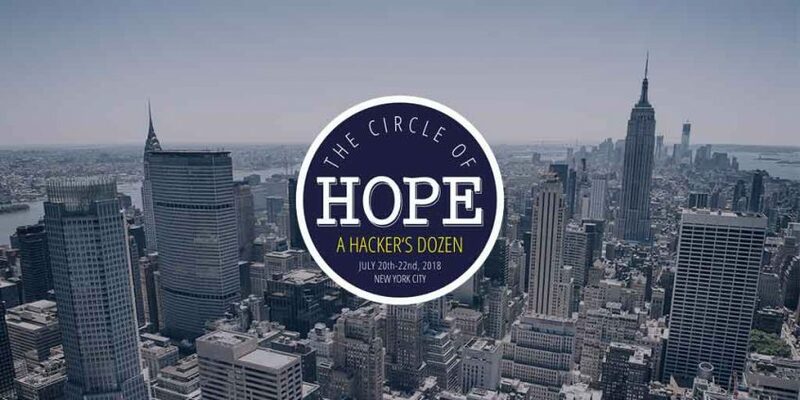 The Circle of HOPE is “one of the most creative and diverse hacker events in the world.” Every year, the conference hosts a variety of workshops and speakers and this year is no different. One of the classes featured at the event is called Crypto Hero, where you can learn the essential concepts of modern cryptography. Another, Make a Hologram, teaches you how to make a hologram the old-school way. There is a lot for anyone to learn at this three-day event in the middle of New York City.